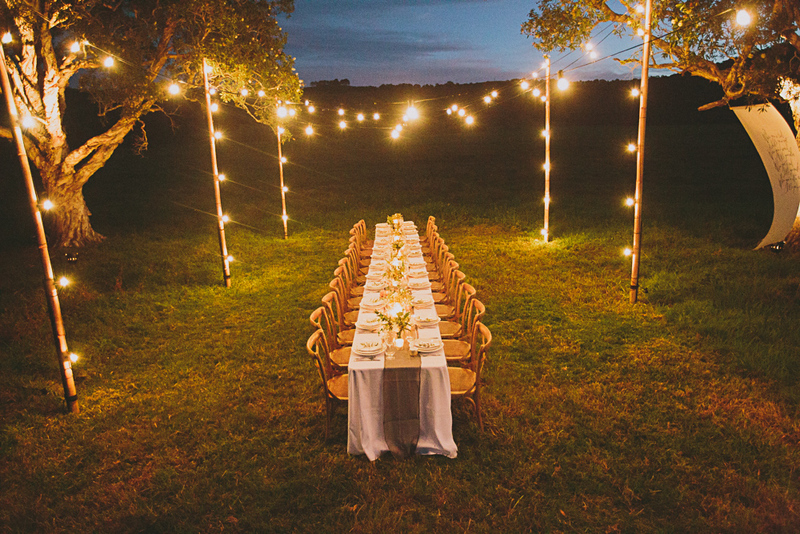 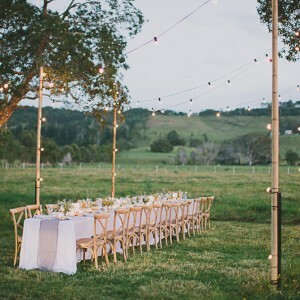 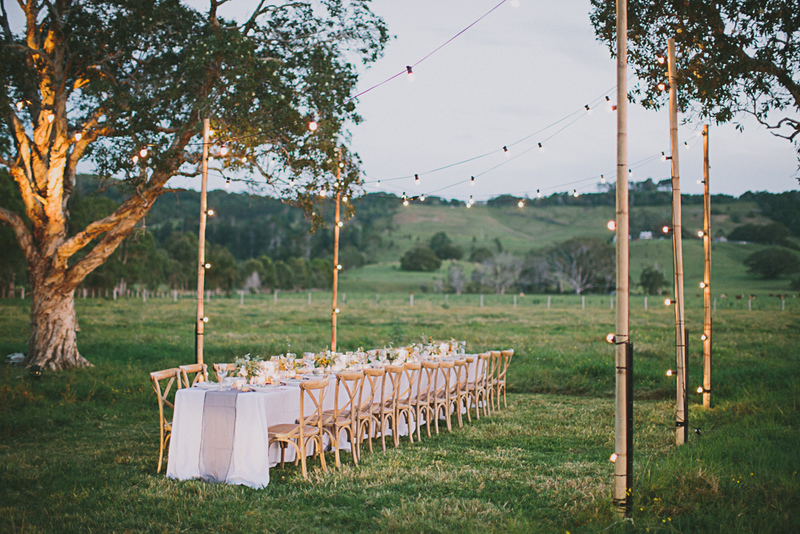 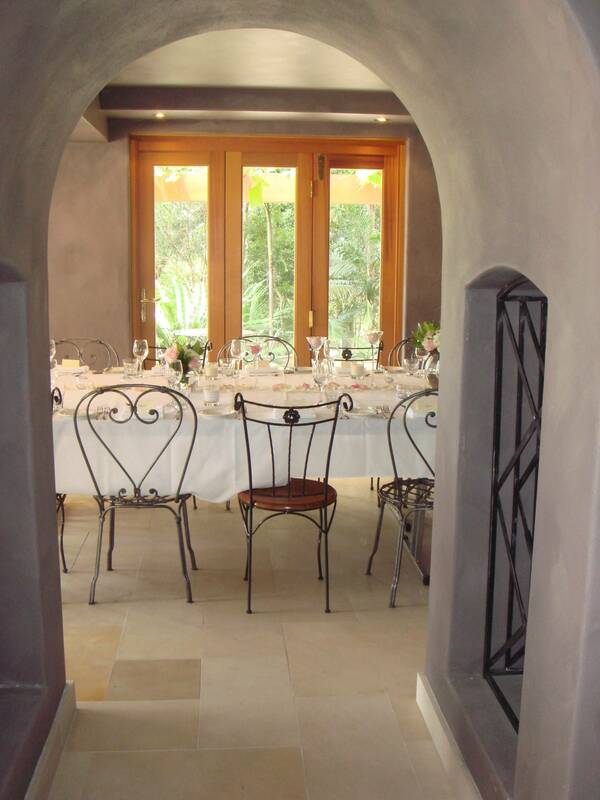 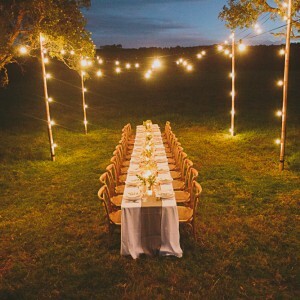 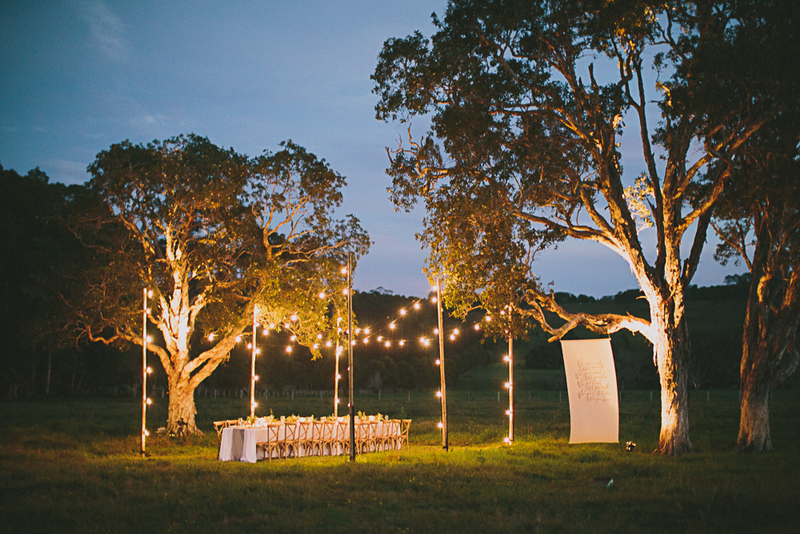 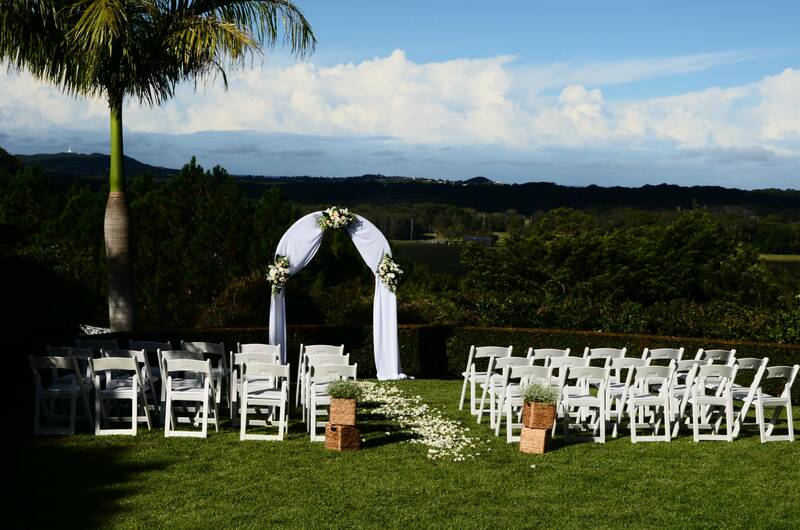 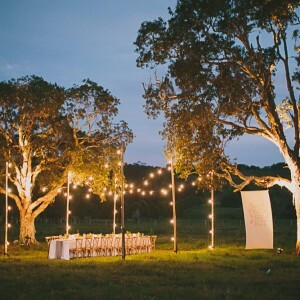 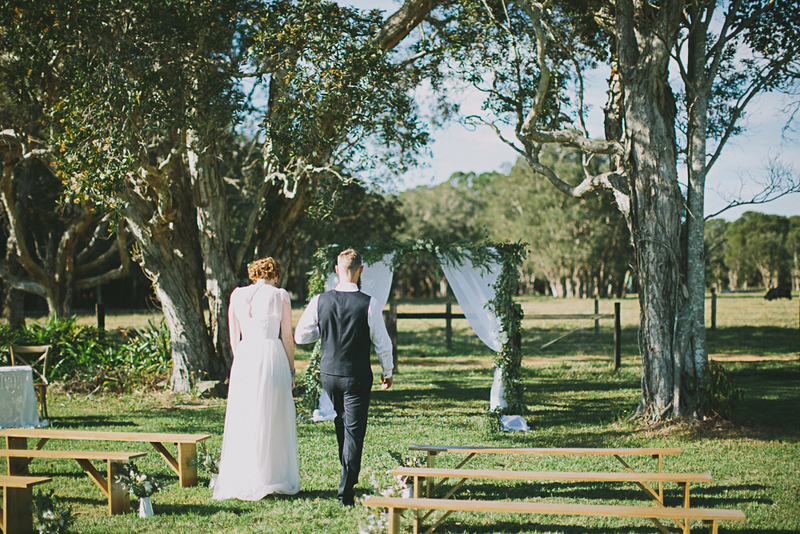 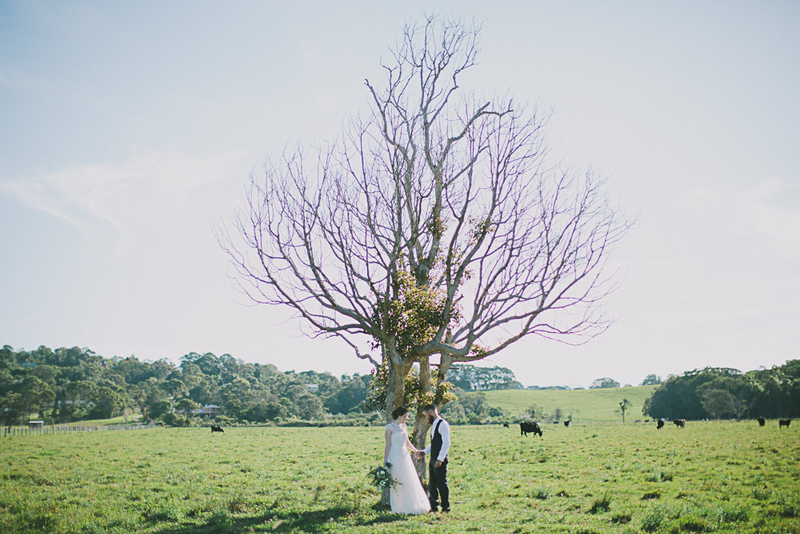 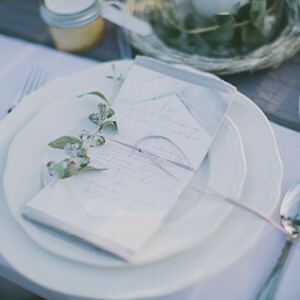 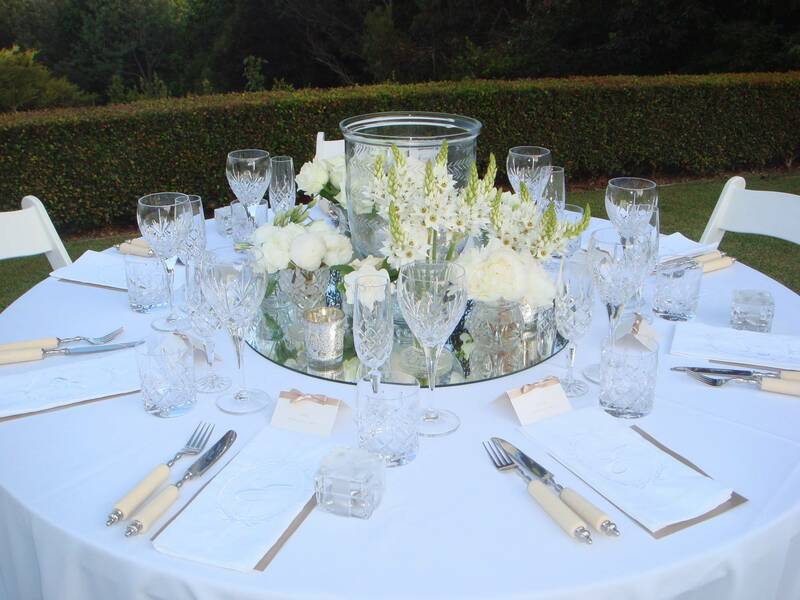 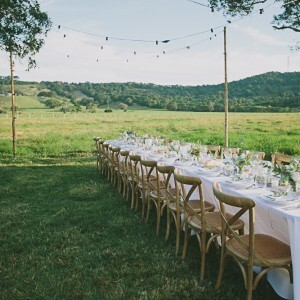 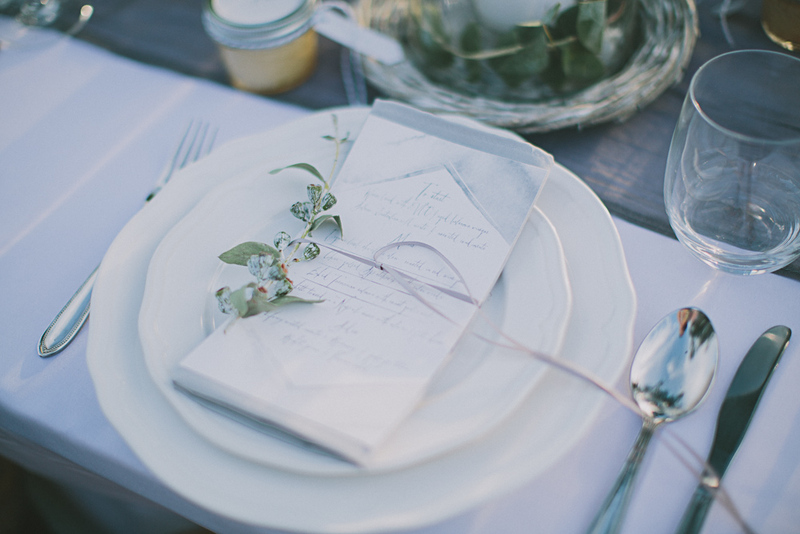 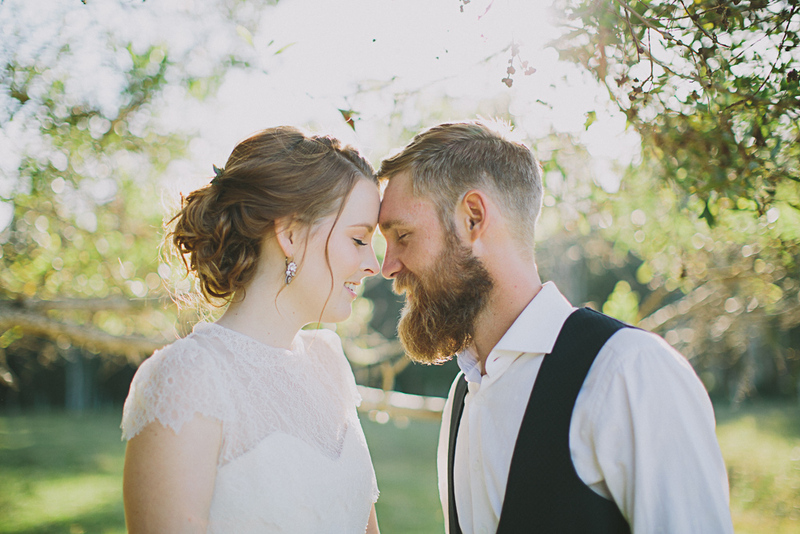 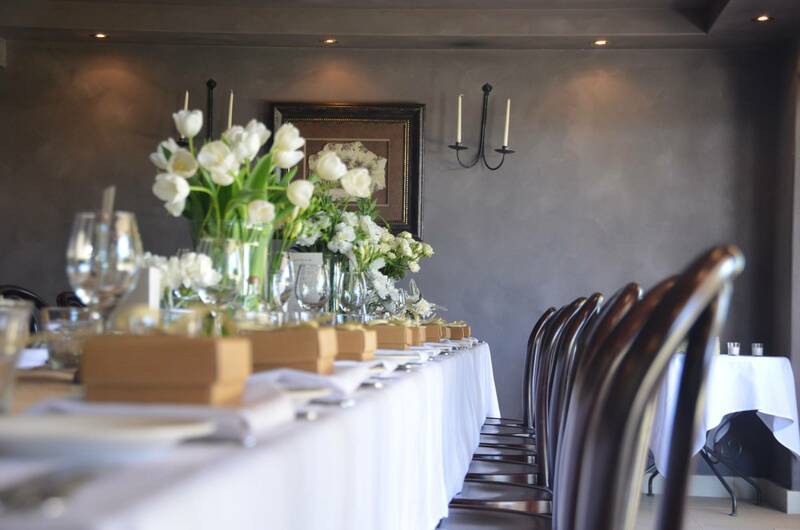 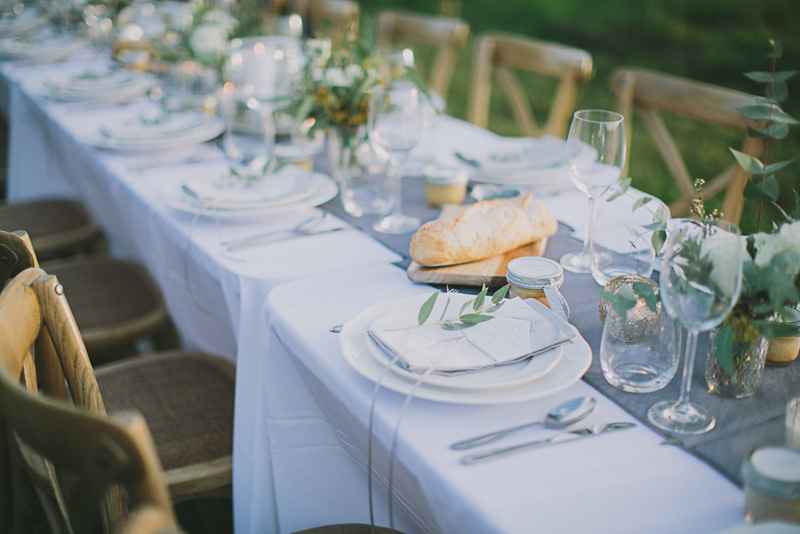 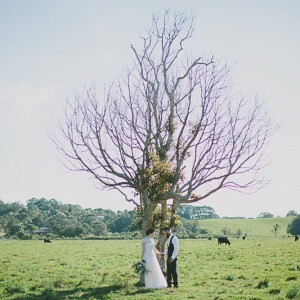 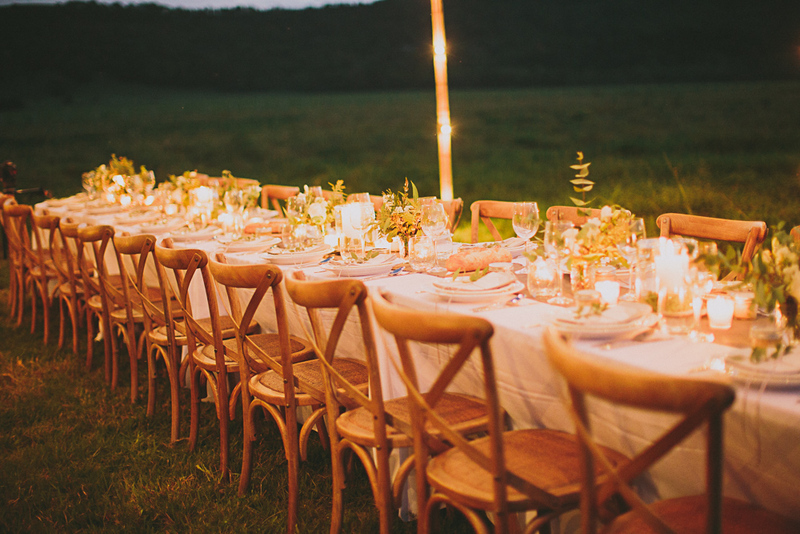 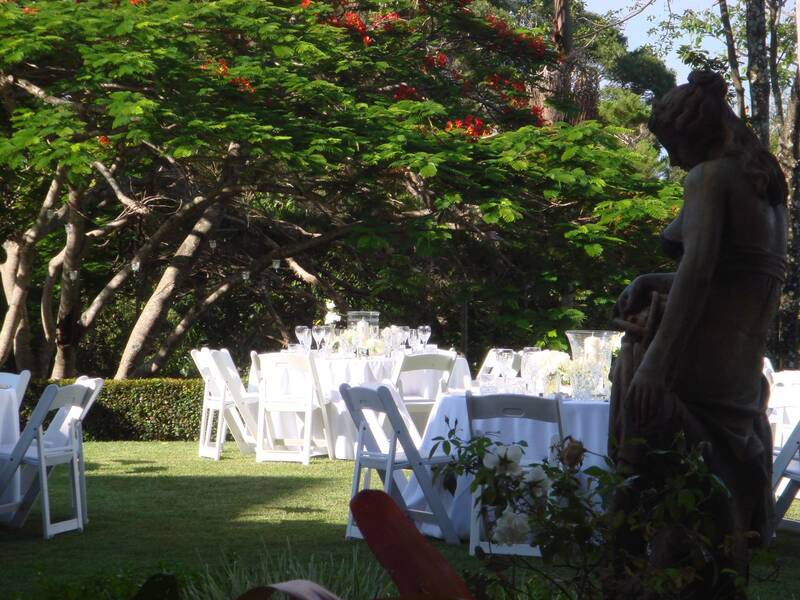 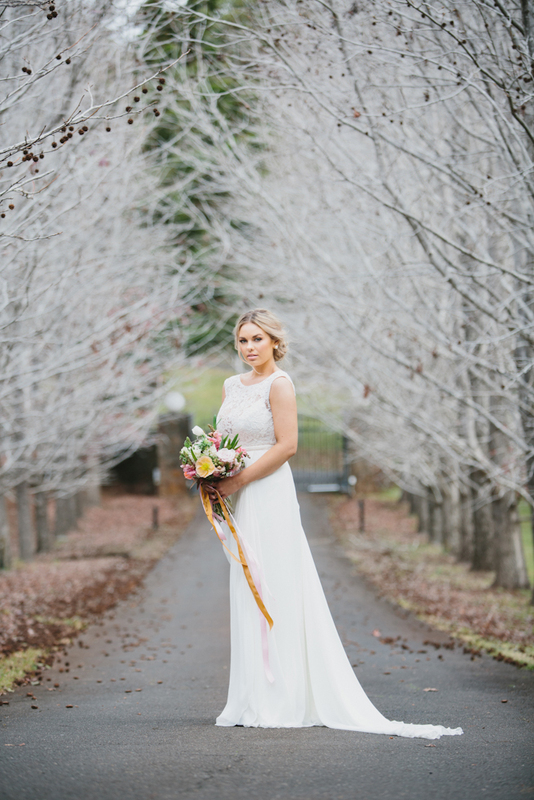 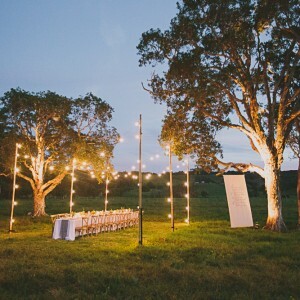 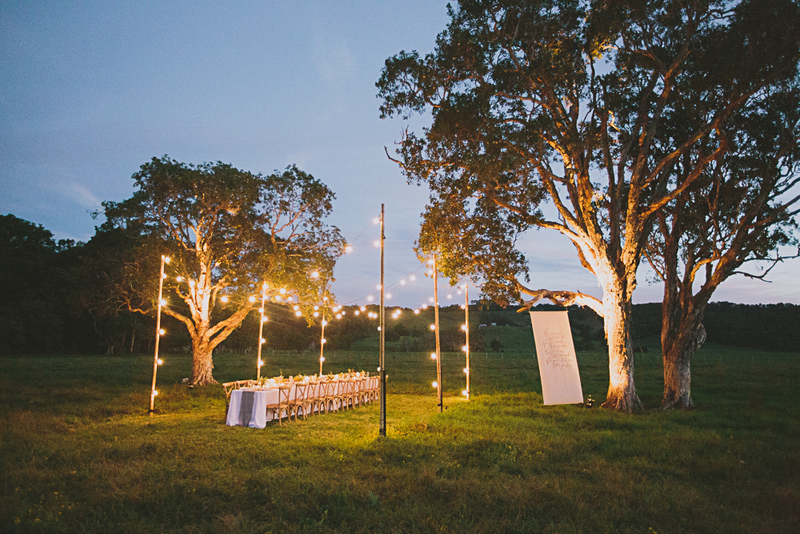 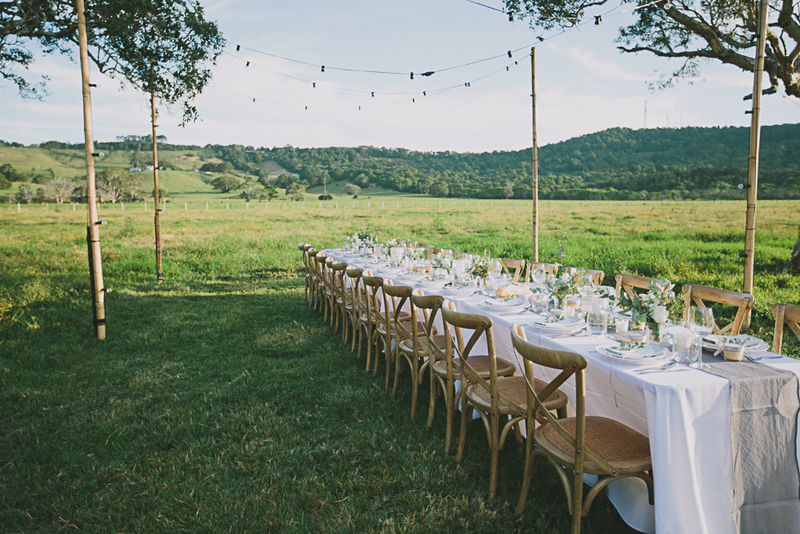 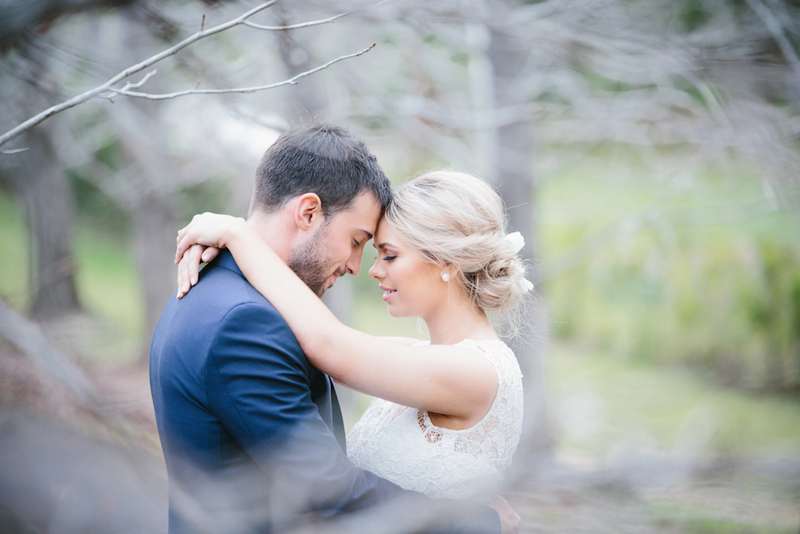 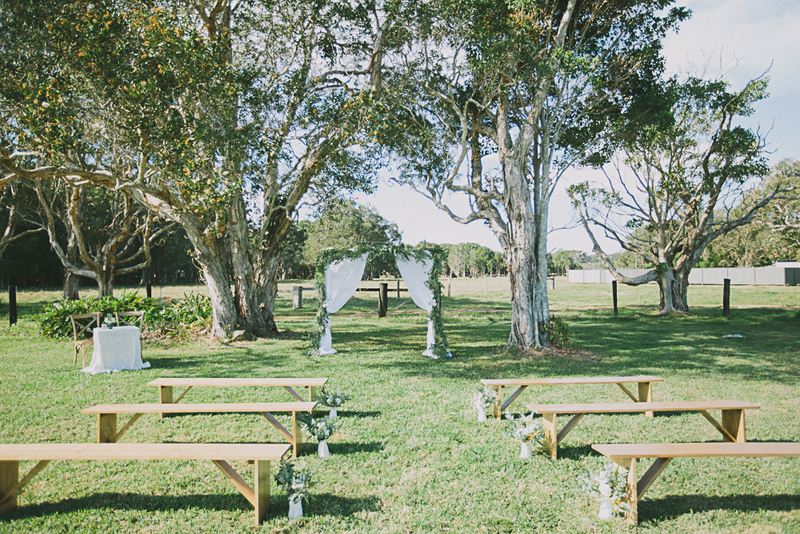 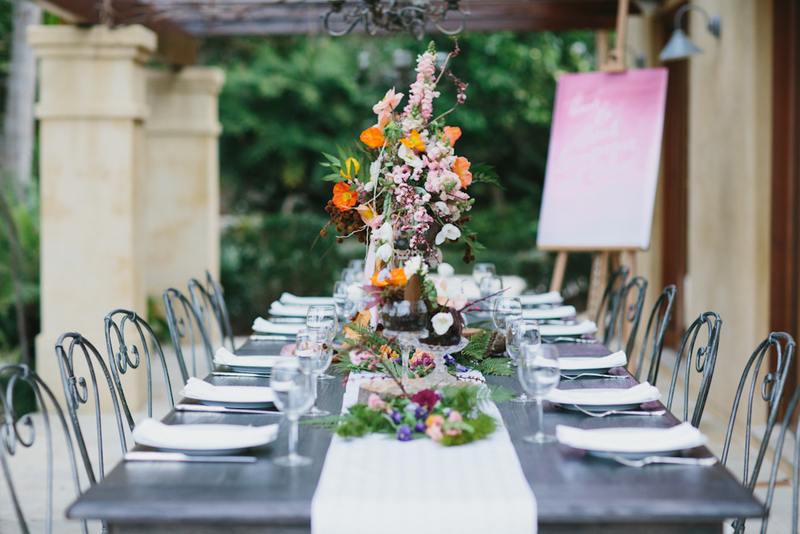 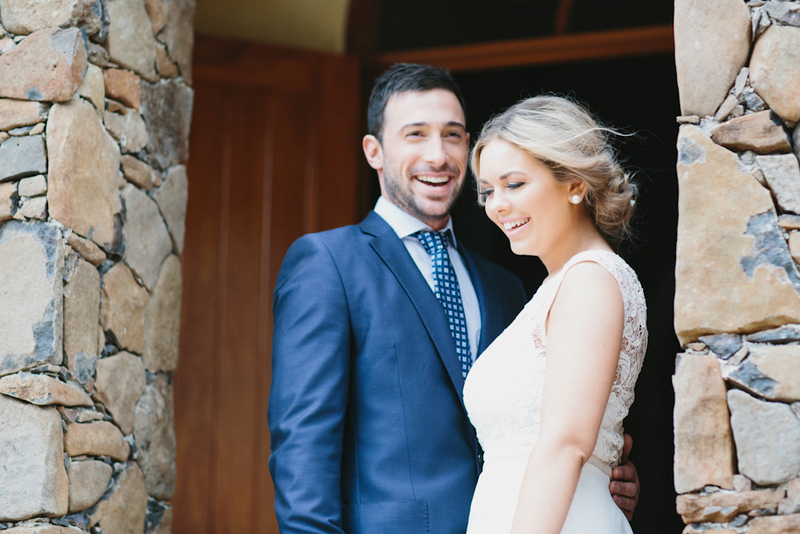 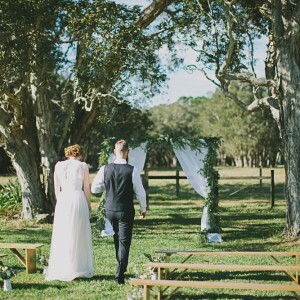 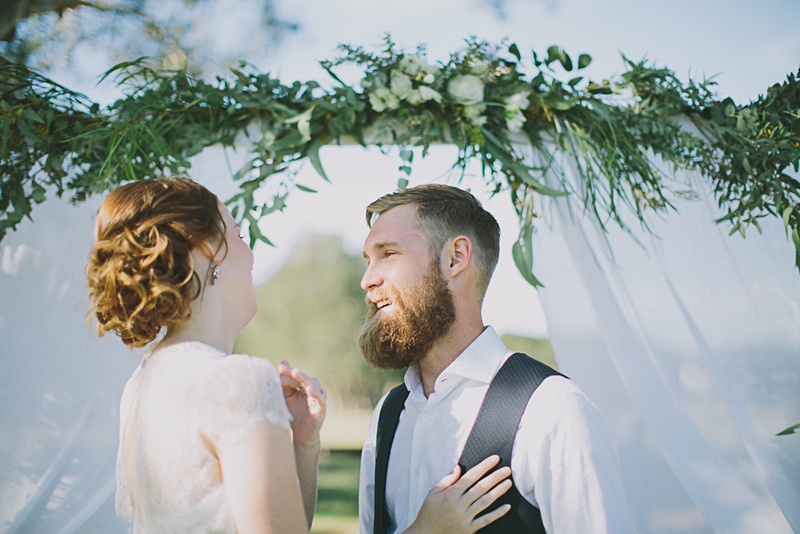 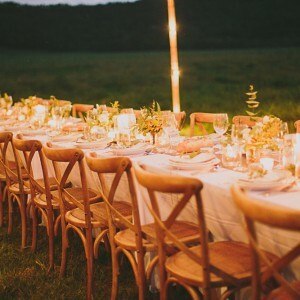 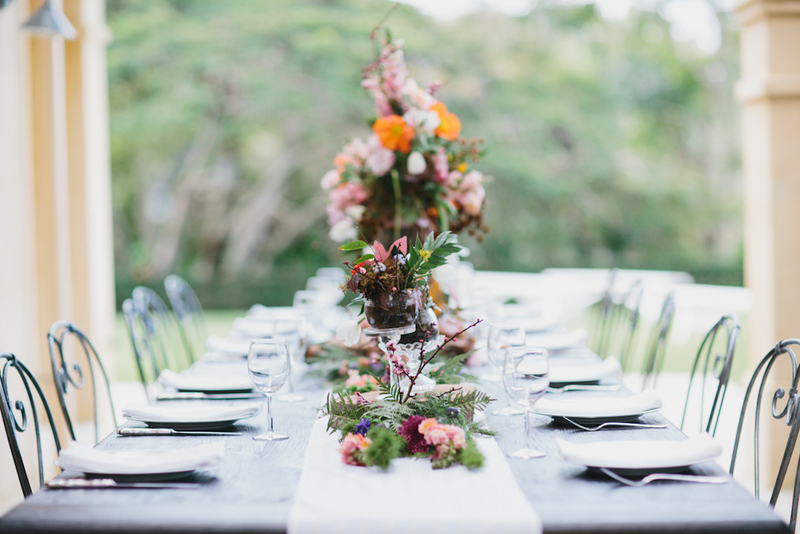 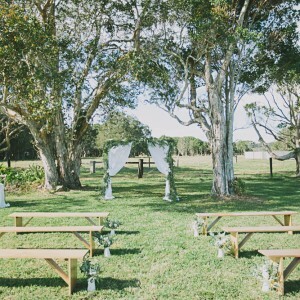 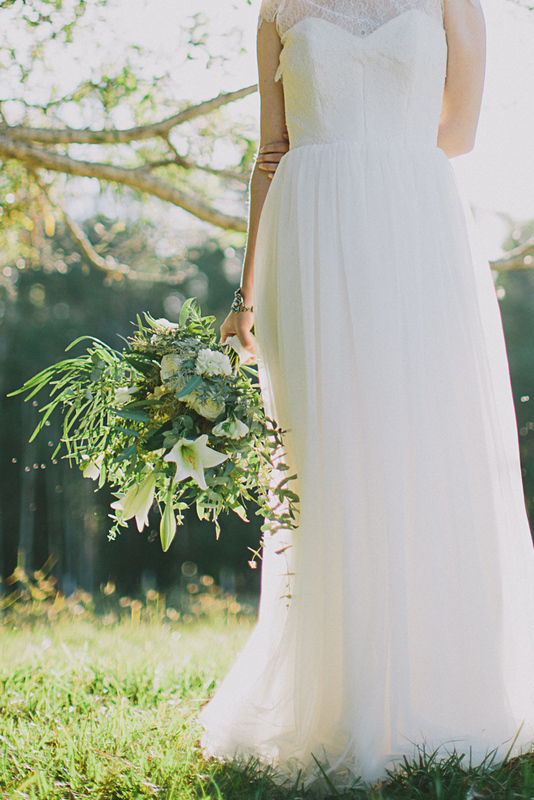 Victoria’s At Ewingsdale is the perfect setting for an exclusive and private Byron Bay wedding venue. 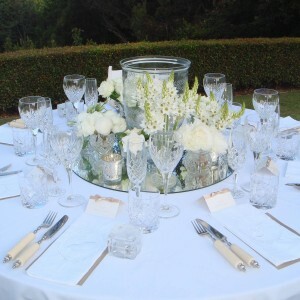 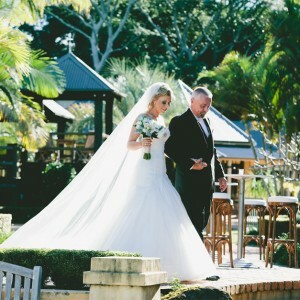 We invite you to explore all the possibilities, from a range of elegant indoor and outdoor spaces, which lend themselves as the perfect backdrop for all aspects of a wedding, including the ceremony, bridal lunch, cocktail reception or evening dinner. 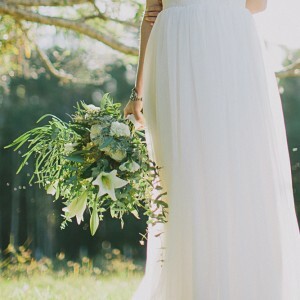 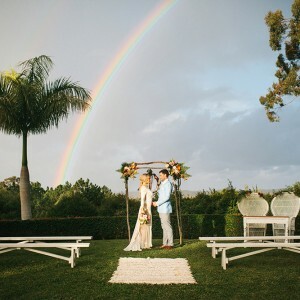 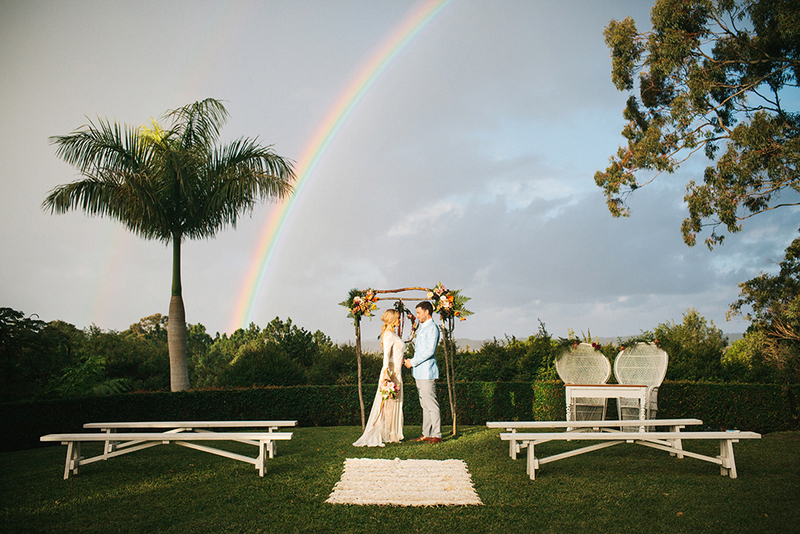 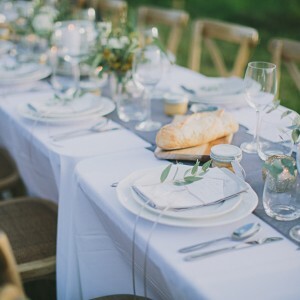 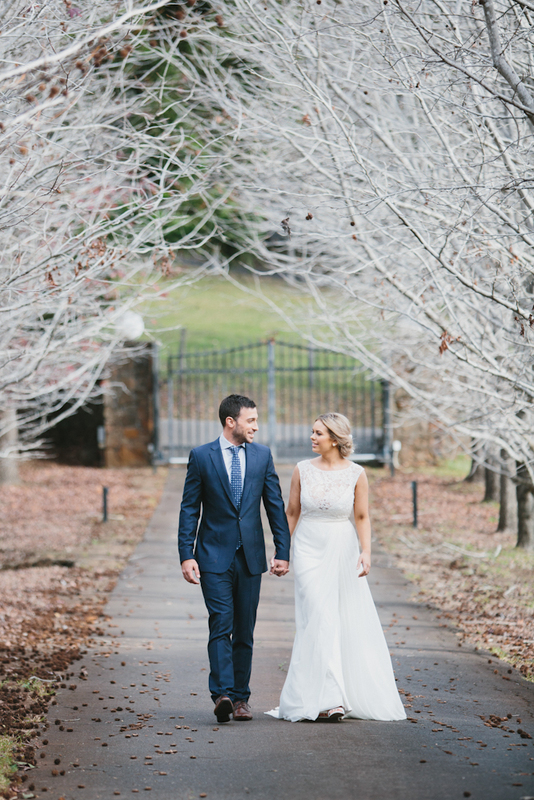 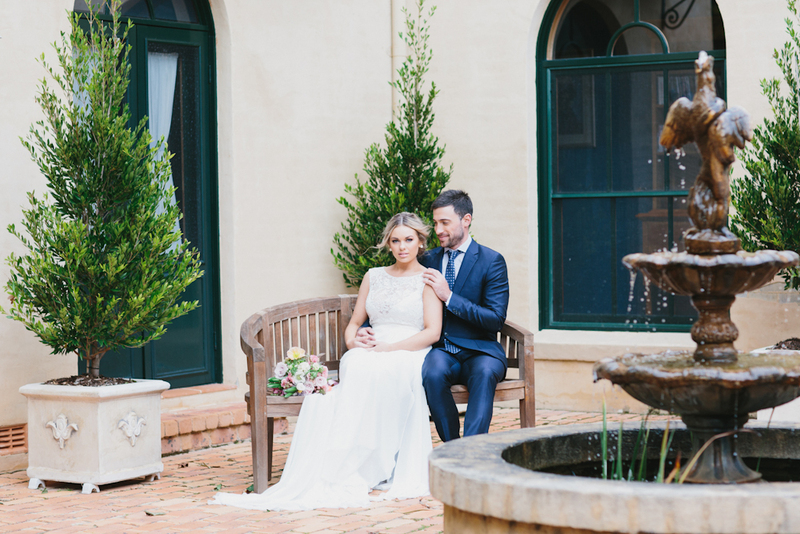 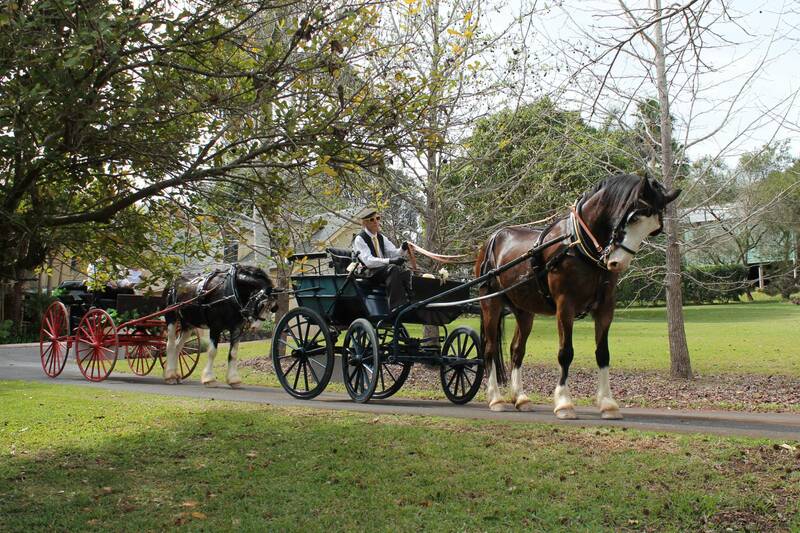 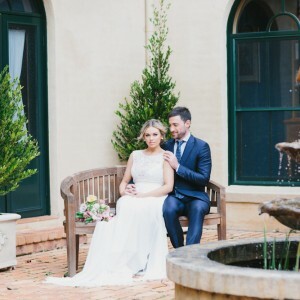 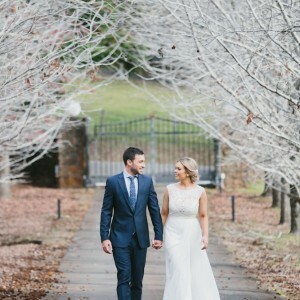 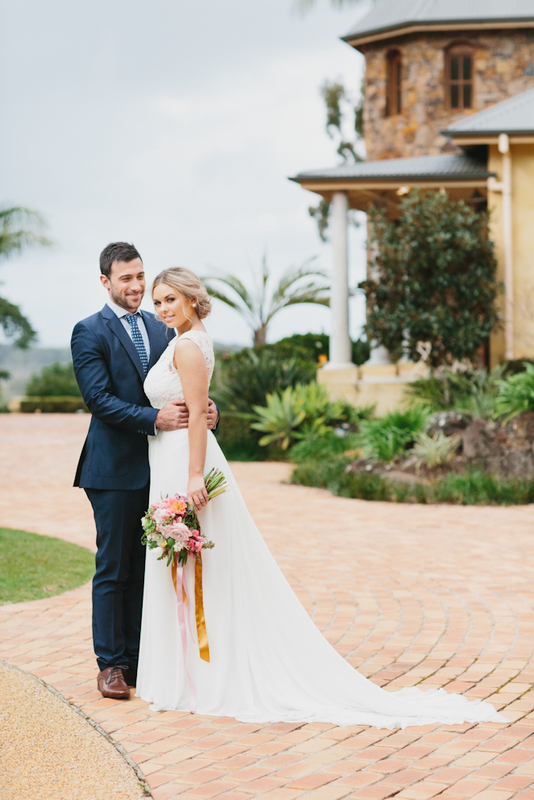 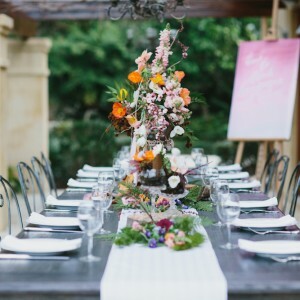 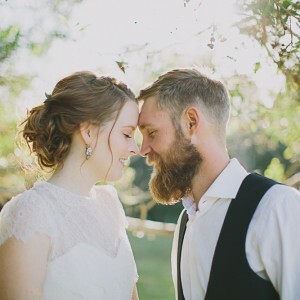 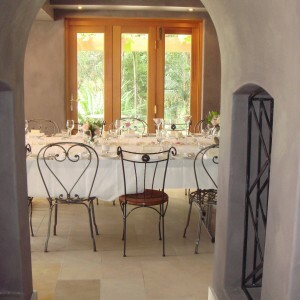 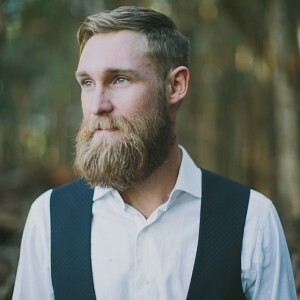 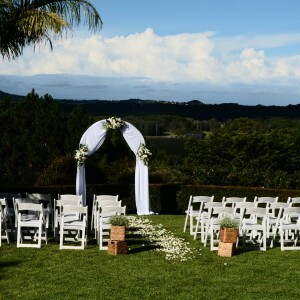 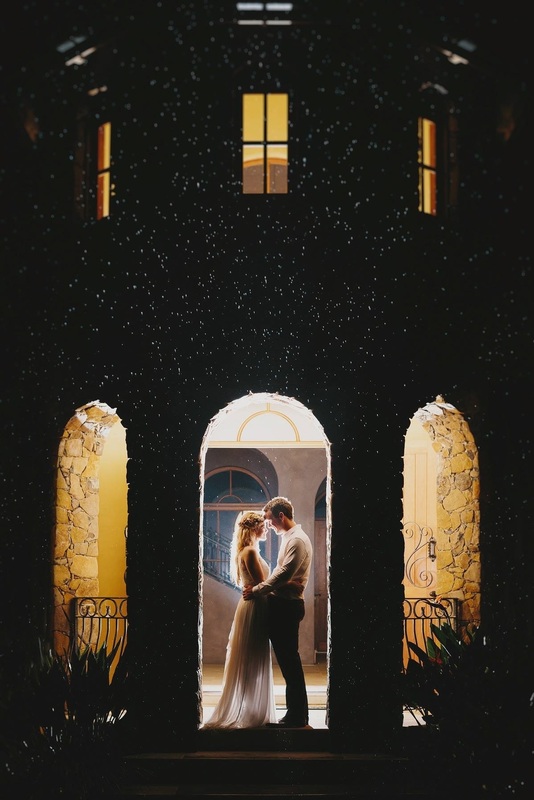 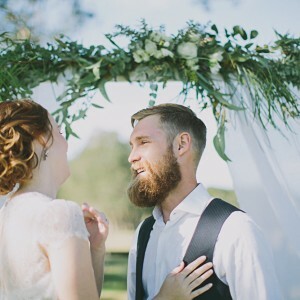 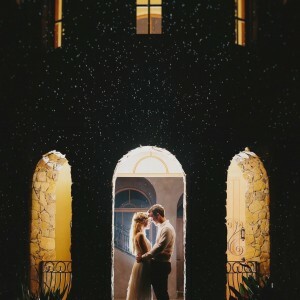 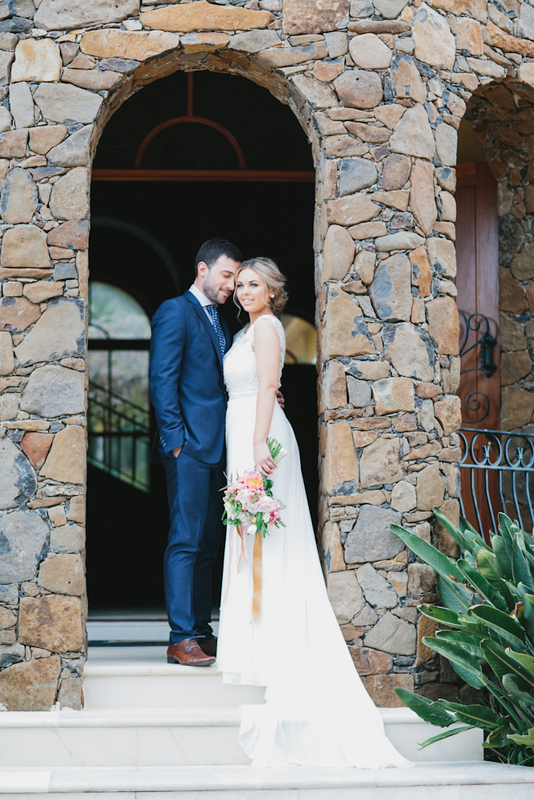 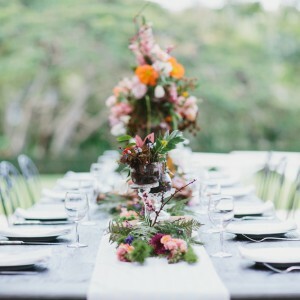 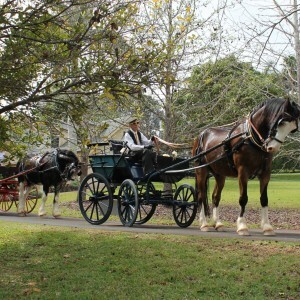 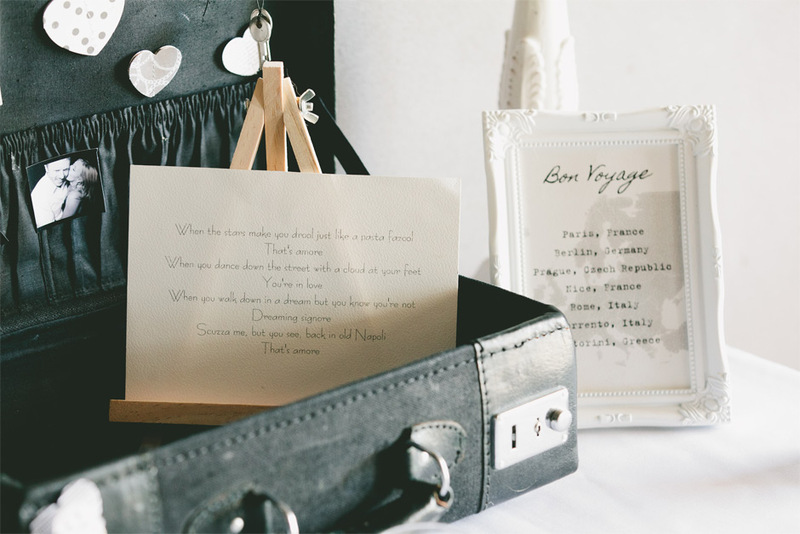 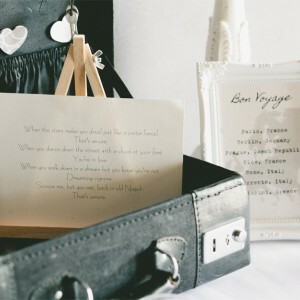 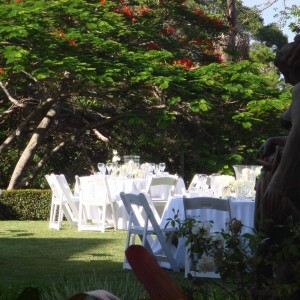 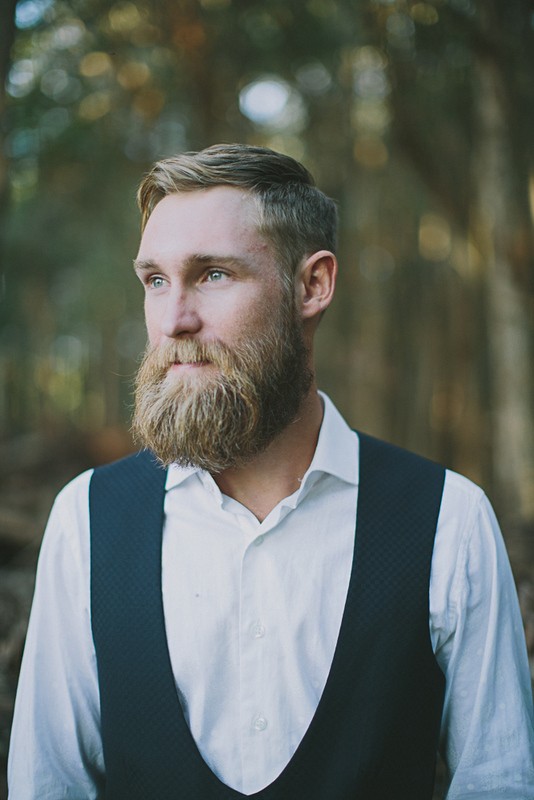 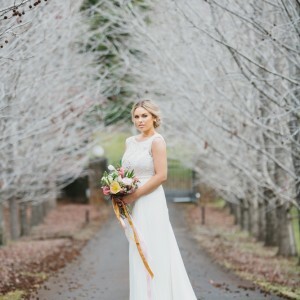 With a wonderful selection of churches, chapels, beaches & rainforest dotted throughout the Northern Rivers, plus our beautiful rooms and manicured gardens, Victoria’s At Ewingsdale is a natural choice for a Byron Bay wedding venue offering an experience of romance, beauty and celebration. 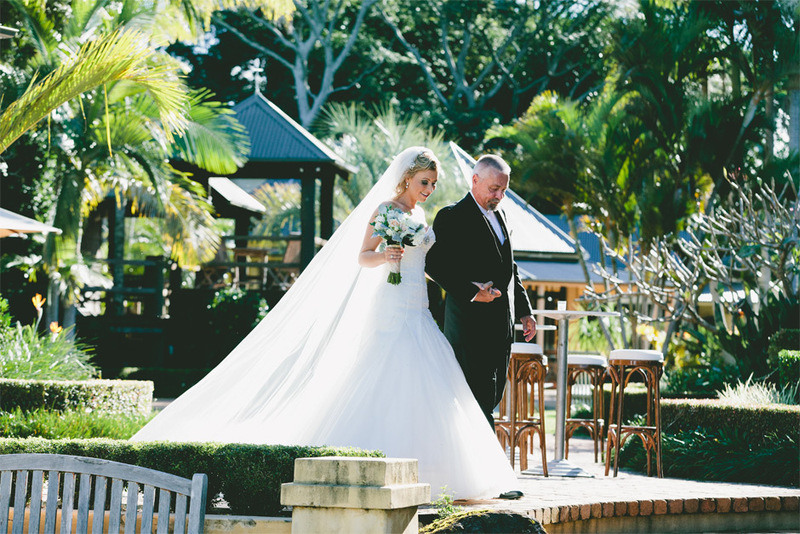 When it comes to your romantic honeymoon hideaway, you can stay in an array of lovely rooms and suites at Victoria’s At Ewingsdale, or at our other locations, Victoria’s Wategos or our exclusive Victoria’s Beachside Villa. 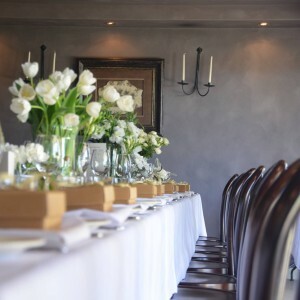 We invite you to come and view our establishment and discuss with us wedding packages, services and available options to assist you with planning your perfect wedding day.